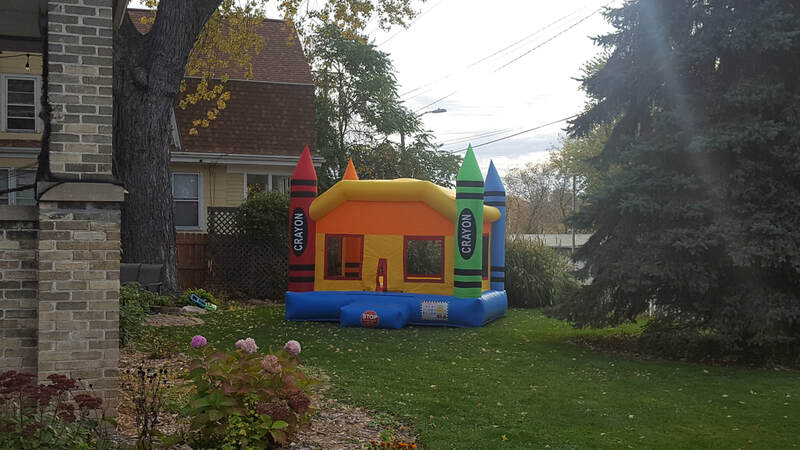 Nothing screams 'PARTY' like a inflatable bounce house! To avoid any confusion, we have listed all of the most frequent questions about services that you get included with your bounce house rental. Take a look. If the weather on the event day is not favorable, then the we will be happy to reschedule your booking. The reschedule process is very easy and is simply based on other dates that we have available. In addition to the weather, our representative won't set up the inflatables if the weather is windy or rainy. We will refund you the booking amount completely. This is to ensure safety of all the children as well as the bounce house itself. Bounce house rentals are for the full day. With a full day rental service, you get delivery, pickup, and setup all included with your rental purchase. If the distance exceeds 20 miles, there may be an extra fee that is charged. Along with the arrangement and delivery service, the electric blower is provided to you at no extra charge. All of the bounce houses are plugged into the 110-watt power outlet or more. The cord and all other tools are arranged by the rental companies at no extra charges. You simply need to provide the outlet to supply the energy to the electric blower. In the case, that you want to set up a bounce house at a park, away from an energy source, we will provide enough electric cords, but you need to provide the generator to supply the energy. 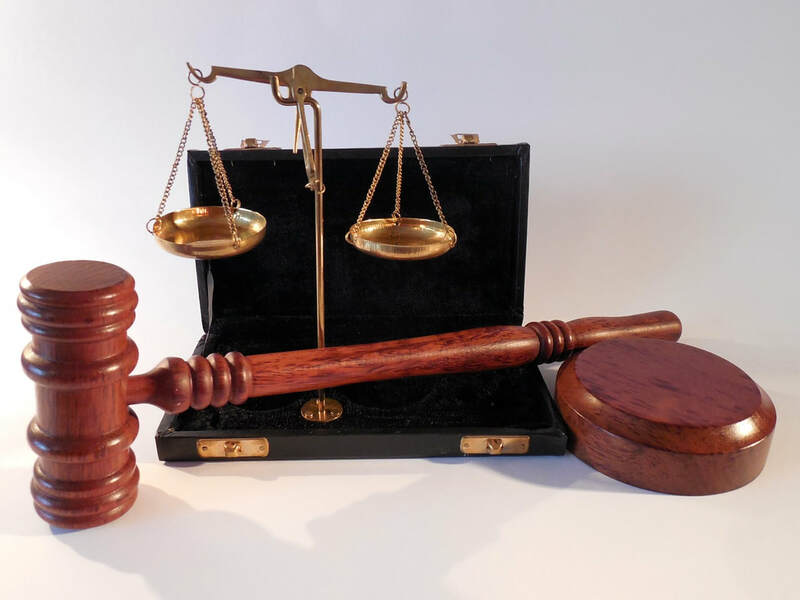 Normal wear and tear is expected over time with these units , but any substantial damage that is found upon completion of the rental will be charged to the renters. These units are expensive and can cost us time and money to repair any damage done to them. Please refer to the rental agreement that every renter must sign prior to renting one of our inflatables. Please take basic precautions, such as keeping any sharp objects, silly string and food away from the bounce houses. The rental companies will provide you with all the information that you need to ensure a positive experience. You must ensure that a parent or attendant will keep an eye on the kids while they have fun in the bounce house. They must keep track and be aware of everyone’s height and weight that enter into the inflatable so that it doesn’t get excessively crowded. While renting a bounce house, you can be sure that you will be getting a clean unit every time. We will be sure to deliver bounce house in knick knack condition, and guarantee that it is ready for use as soon as it's inflated. We just ask that you make an attempt to return it in a similar condition that you got it in. We not only guarantee the deliver and set up of the bounce but we will cater any other requirements that you have so that you can make sure that your event is one to remember for years to come.